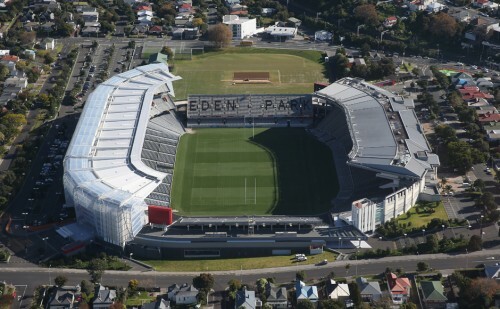 Industry executive Nick Sautner has returned to sport and venue management, taking up the position of General Manager Commercial at Eden Park, New Zealand’s largest sports stadium. Sautner is credited with increasing stadium commercial sales, supply rights, functions and sponsorship revenues at both Domain Stadium and Etihad Stadium, with considerable commercial experience including securing partnerships with organisations such as Ticketmaster, the Australian Rugby Union, NRL, AFL, McDonalds, China Southern Airlines, Channel 7 and McGuire Media. 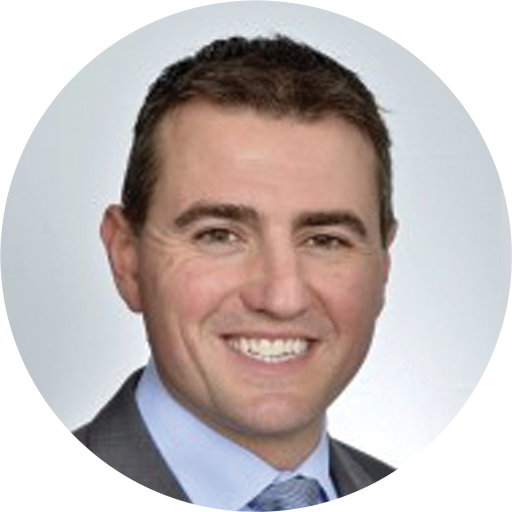 A versatile executive, Sautner was responsible for introducing various charitable initiatives in Melbourne and Perth, including a partnership with the Royal Children’s Hospital Good Friday Appeal and the Ronald McDonald House. He also enhanced the West Australian Football League’s fan engagement through a landmark free-to-air television broadcast deal and an active social media strategy. Privately, Sautner has dedicated his time to a number of charitable organisations and initiatives. They include volunteering at the centennial commemorations for ANZAC Day and volunteer teaching in Tanzania. Later this year he will be climbing Mt Kilimanjaro for the Prostate Cancer Foundation to provide funds to increase research and raise awareness of the disease. Sautner holds bachelor degrees in Business and the Arts and an MBA from the University of Melbourne.